CEDAR CITY — Two string students and one piano student earned their fourth gold cup trophies, representing many years of performances through participation in the Southern Utah String Festival and the National Federation of Music Clubs Piano Festival. Piano student, Chloe Wilson, and strings students Sarah Kanell and Theodore Kanell, were the trophy recipients after years of performance and dedication to their instruments. 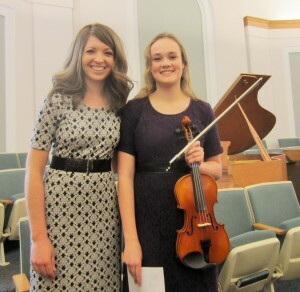 There are string recitals in Beaver, Cedar City and St. George. Each festival performance earns points towards the gold cups. The piano group does not hold an actual recital, but does award the gold cup trophies similar to the strings. The first trophy usually takes a student three to four years to earn, the second gold cup six to seven, the third gold cup nine to 10 years and the fourth gold cup upwards of 10 years. During a performance the students receive points which adds to the total of potential gold cup awards. For a superior score they receive five points, for excellence four points and for a good score three points. First gold cup recipients need 15 points for the award, 30 for the second, 45 for the third and 60 for the fourth gold cup. The Southern Utah String Festival Gold Cup director is Lauana Carter, who maintains the student records as well as hosting the Cedar City recital. Kirsten Candland directs the St. George recital and Trisa Harris organizes the Beaver recital. Marin Colby serves as director for the Southern Utah String Festival and relies on a large group of teachers and volunteers to provide this growth experience for young musicians. 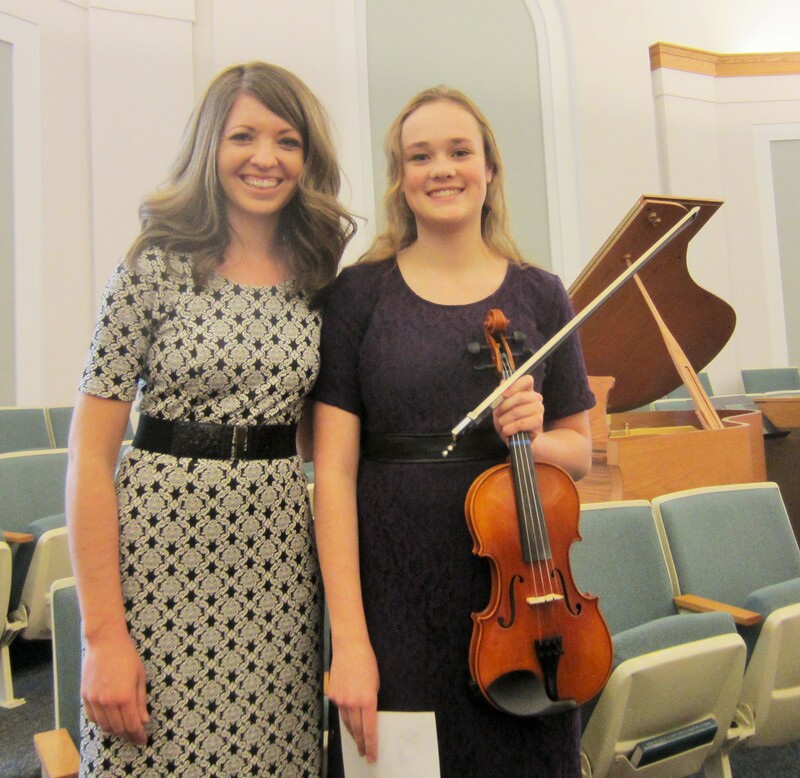 One piano student, Chloe Wilson of Cedar City, earned her fourth gold cup trophy.